Hi guys! 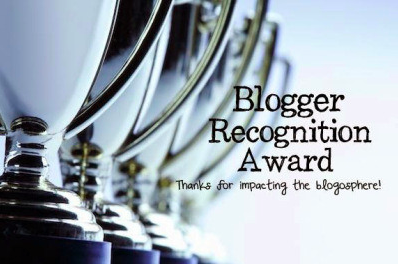 Today I wanted to let you all know about an amazing blogger, and her super awesome blog giveaway that she is having! 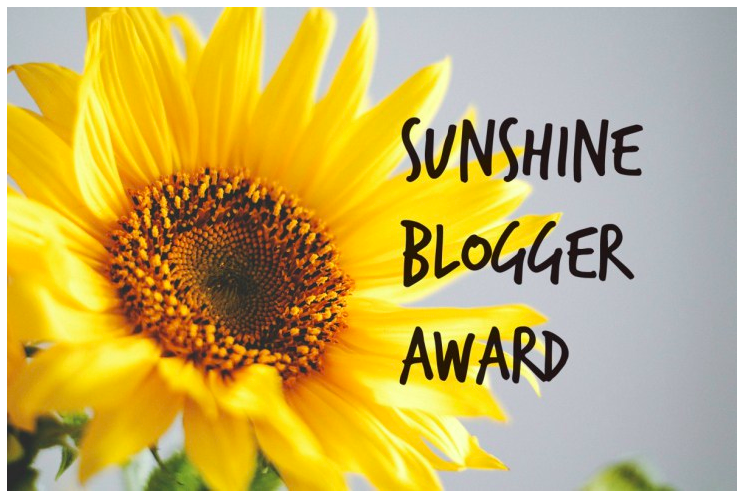 Madison over at Delightful World of Dolls is celebrating her 4 year anniversary in the blogging community, and to share it with all of us, she is giving away the 18 inch doll of your choice! Amazing! Check out the Giveaway Video here! 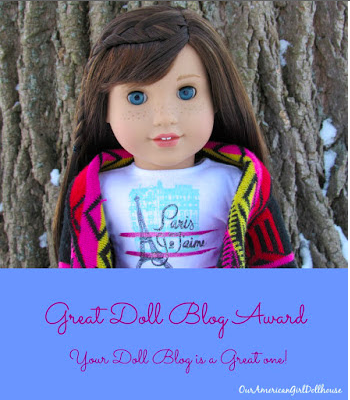 All you have to do is click on Delightful World of Dolls and enter the giveaway! International entries are welcome. Parental permission to enter is required for anyone under the age of 18. So what are you waiting for? Get on over there and enter to win today! And be sure to wish everyone over at Delightful World of Dolls a very happy 4 year anniversary! !